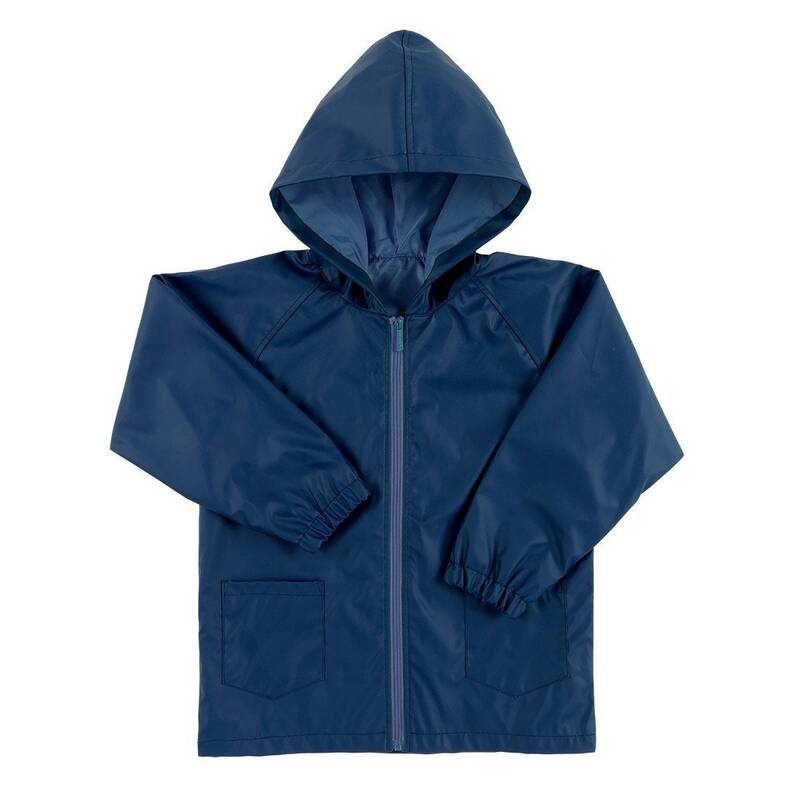 Who says that rainy days can't be fabulously fun? 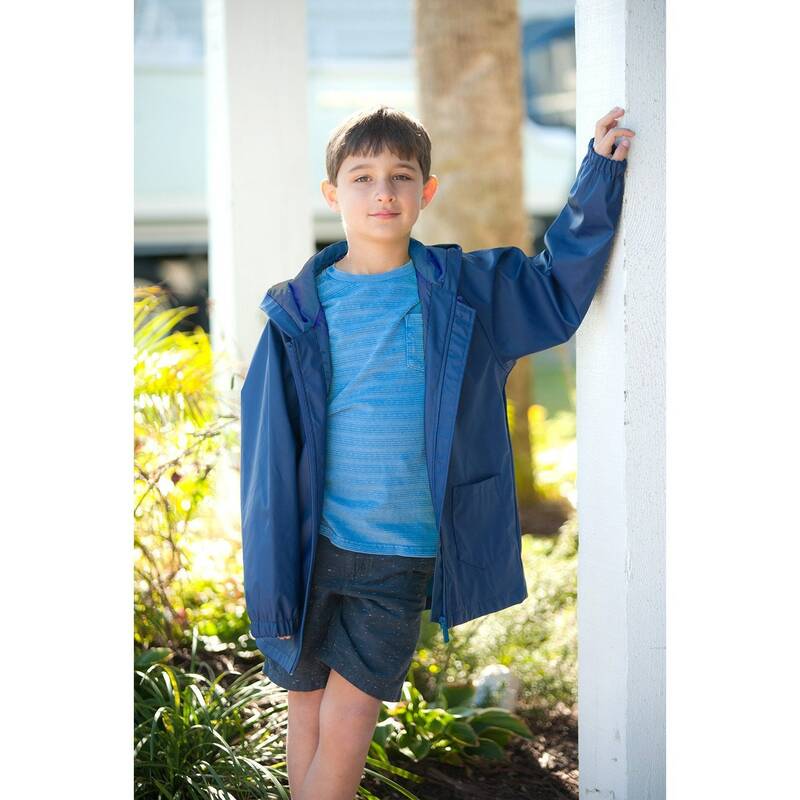 Make a splash in this great rain jacket. 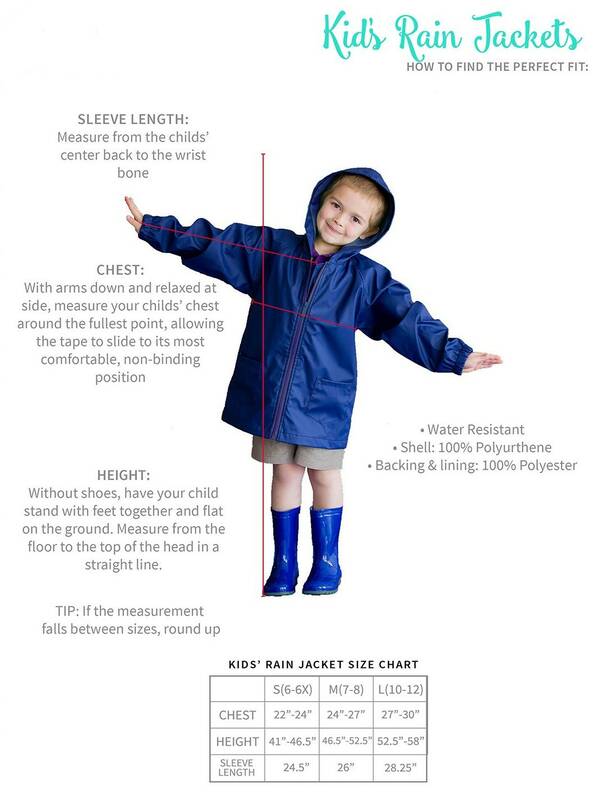 Water rolls right off keeping the wearer nice and dry underneath. 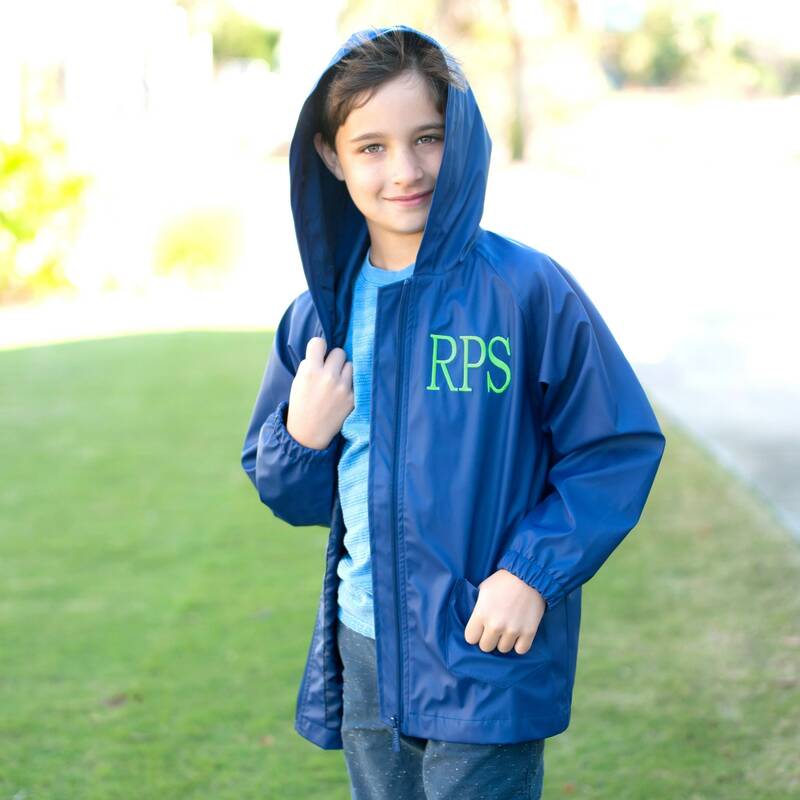 The included embroidery personalization makes this rain jacket even more special! 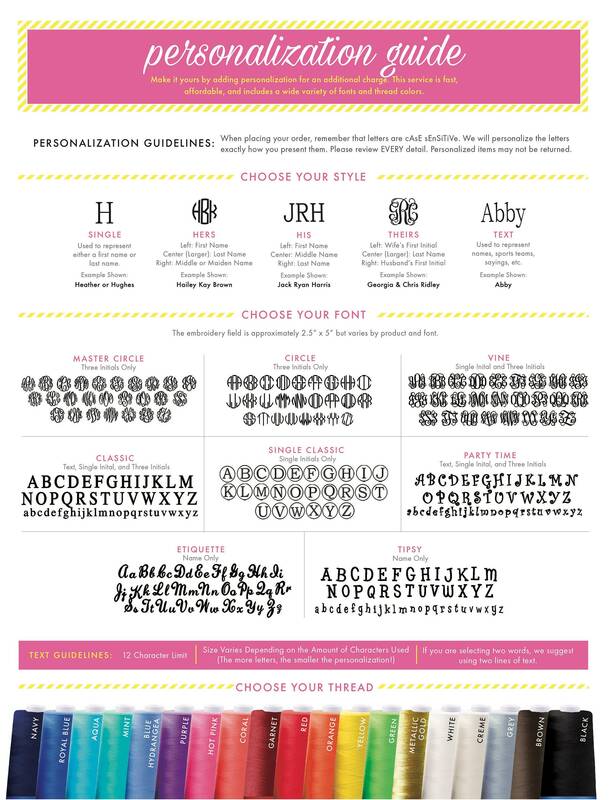 Please enter the monogram letters in the exact order you want them embroidered and/or provide instructions on how you want the item embroidered. There are no returns or exchanges for personalized items so please double check for accuracy before submitting your order.